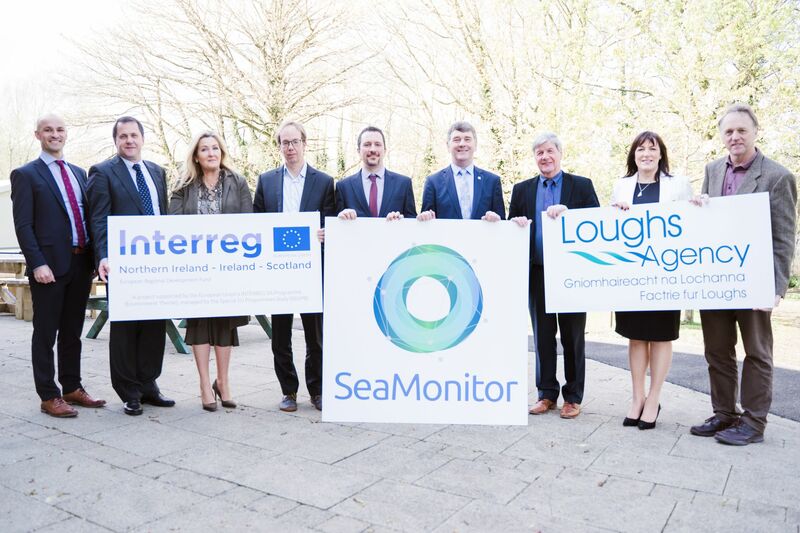 A unique marine research project, the first of its kind in Europe, studying the seas around Ireland, Western Scotland and Northern Ireland was launched in Derry~Londonderry. 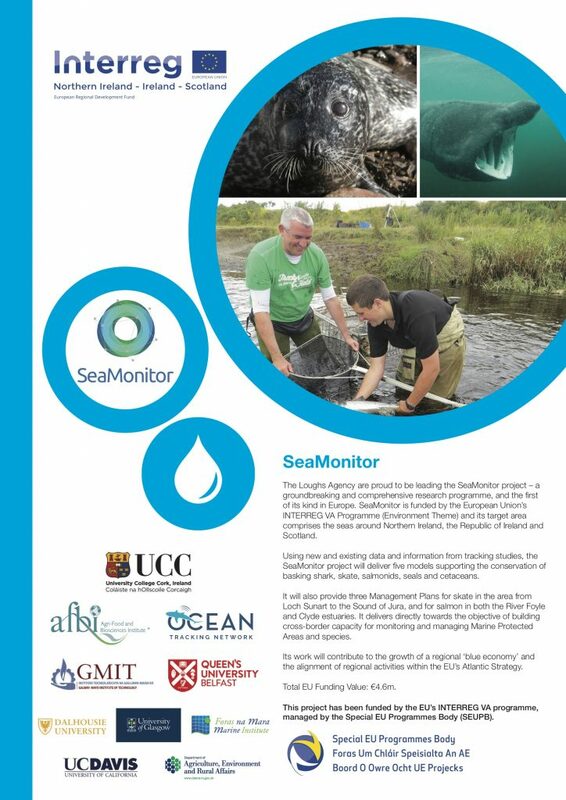 The SeaMonitor project is led by the Loughs Agency and supported by another eight leading marine research institutions using innovative marine species tracking technology to better understand and protect vulnerable marine life in our oceans. OTN is proud to take part in this collaborative environmental project along with eight other strong and diverse marine research institutions using tracking technology. OTN will be providing technical support, equipment, and support in setting up the longest telemetric array in Europe.